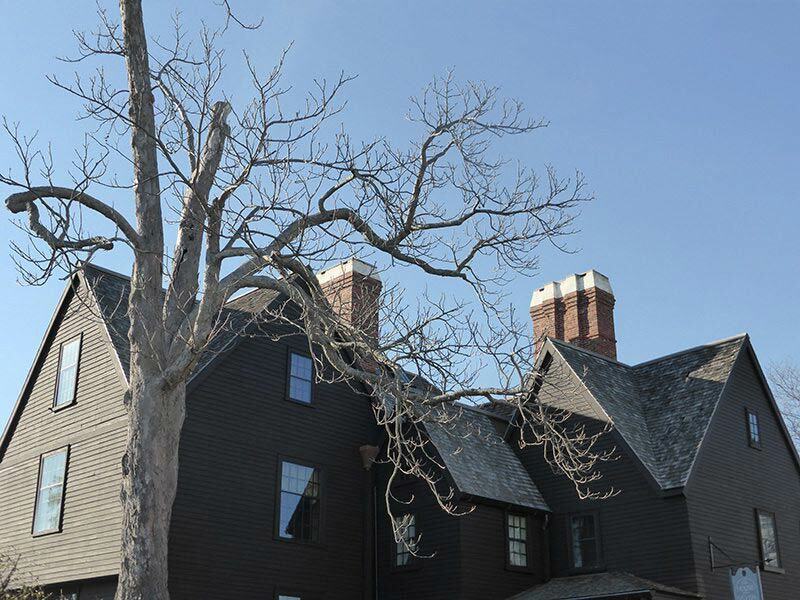 What to Do in Salem Massachusetts, and a list of the top attractions in Salem, MA. 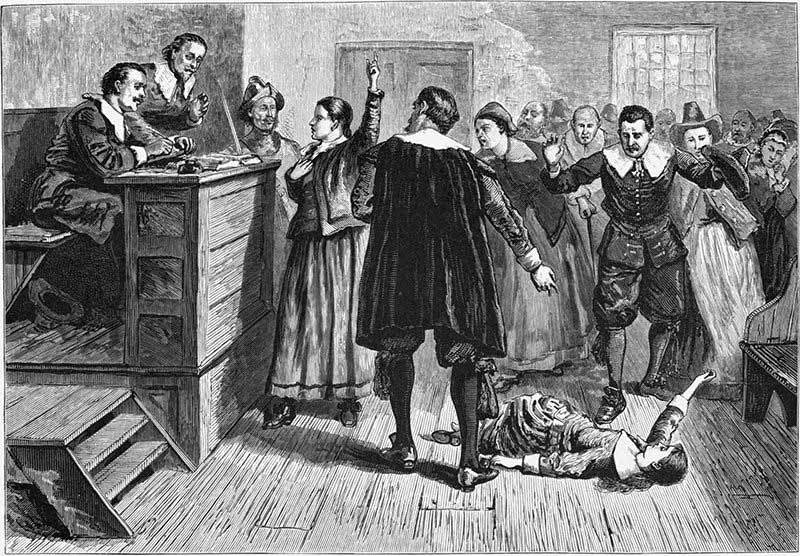 This will also help you to understand the infamous Salem Massachusetts Witch Trials. This is a grim reminder of the history of Salem,MA and has turned the town into a tourist attraction. This is why I went, and I discovered a lot more as well. I read The Crucible at school, as no doubt many of you did too. Arthur Miller’s play was part fictionalized and part not. Before we visited Salem, I needed to reacquaint myself with what had happened during the Salem Massachusetts Witch Trials, in part to separate from the obvious capitalization on the tourist dollar. Many people, like myself, are intrigued by what happened in this town and do like to play tourist, as we did in NYC. If the locals make a buck out of this, then why not. 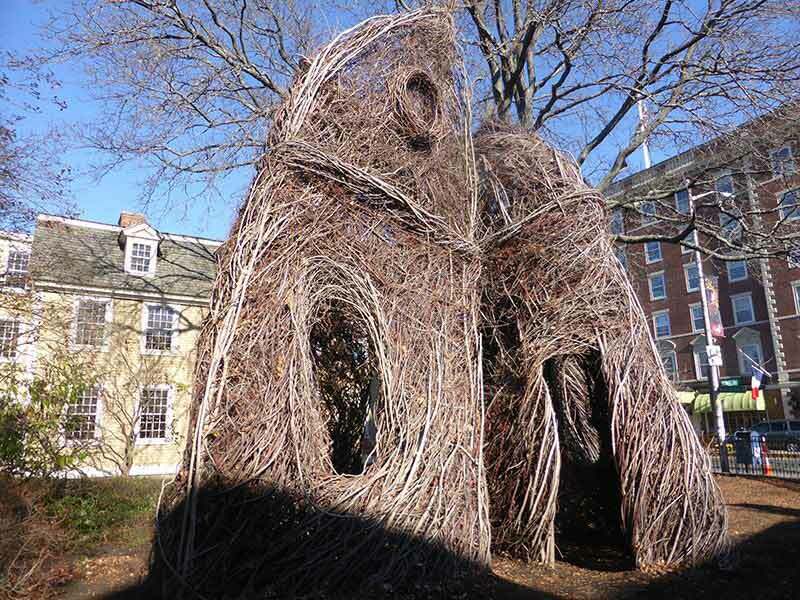 Expect to see a permanent witch-themed city, with everything related to the magic that you can think of, and that is ok.
1.1.2 Explore The Peabody Essex Museum. 1.1.7 Explore the Salem Witch Museum. 1.3 Have you been to Salem,MA? 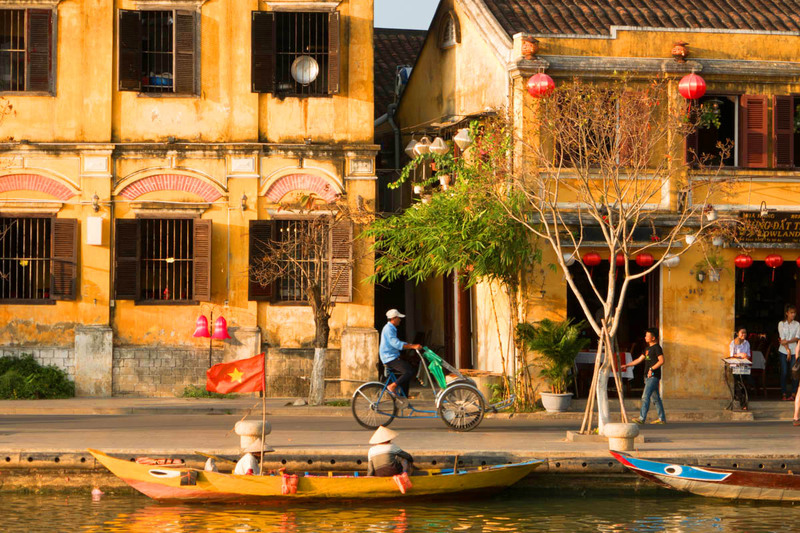 Salem was once a very important shipping city, and this is where China Trade – the commercial dealings between China and the United States took place. It was a more valuable city than Boston in those days. Salem Massachusetts is 22 miles from Boston and 11 minutes from Marblehead, another very beautiful and historic town well worth visiting. Read here about our stay in Marblehead, Massachusetts at the Harbor Light Inn, a Distinctive Inn of New England. Salem was a significantly wealthy city, and this can be seen in the beautiful architecture of many of the old homes and public buildings. Stephen Phillips Memorial Trust House and many others in Chestnut St, Salem, will show the obvious wealth of this town. It is easy to wander around and look at it. Explore The Peabody Essex Museum. The Peabody Essex Museum is an excellent purchase cialis on the internet museum showing the significance of the maritime history of the area as well as the influence of China. Here, the Huang family’s two-century-old ancestral home was brought here and reassembled from China’s Huizhou region. We were also fortunate to wander around the fascinating exhibits of Native Fashions Now and the Strandbeest: The Dream Machines of Theo Jansen. There are twelve historic buildings along The Salem Maritime National Historic Site. This is the permanent home of the tall ship Friendship, a reconstructed 18th-century commercial sailing vessel. You can visit America’s first millionaire, Elias Hasket Derby home also. His address, funnily enough, is Derby St. 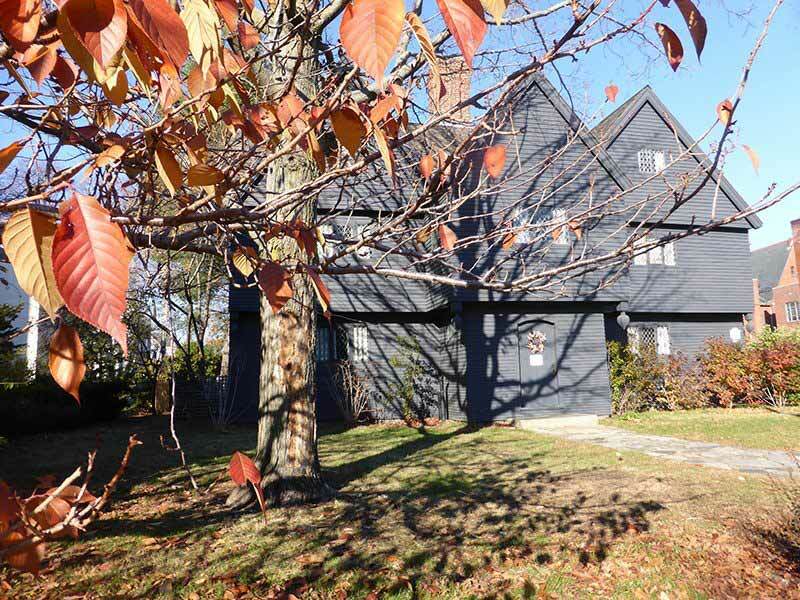 The House of Seven Gables is one of the oldest surviving 17th-century wooden mansions in New England. 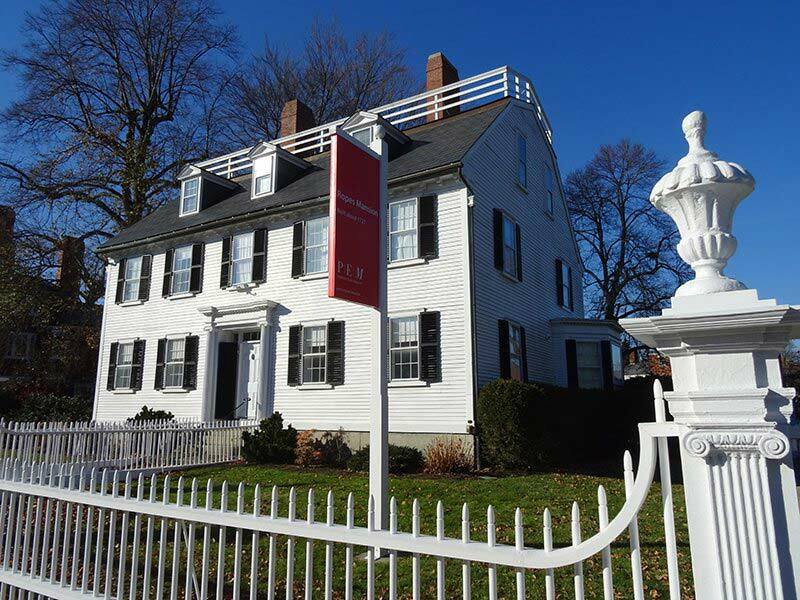 The famous book, House of Seven Gables by Nathaniel Hawthorne, was based on this house. The house where the author was born has also been moved to the same site. This is the only surviving house in Salem that was a part of the Witchcraft Trials of 1692. It belonged to Judge Corwin, one of the magistrates in the witch trials. Witch House has been preserved in its original appearance. There are guided tours to see the house and learn more about what happened. 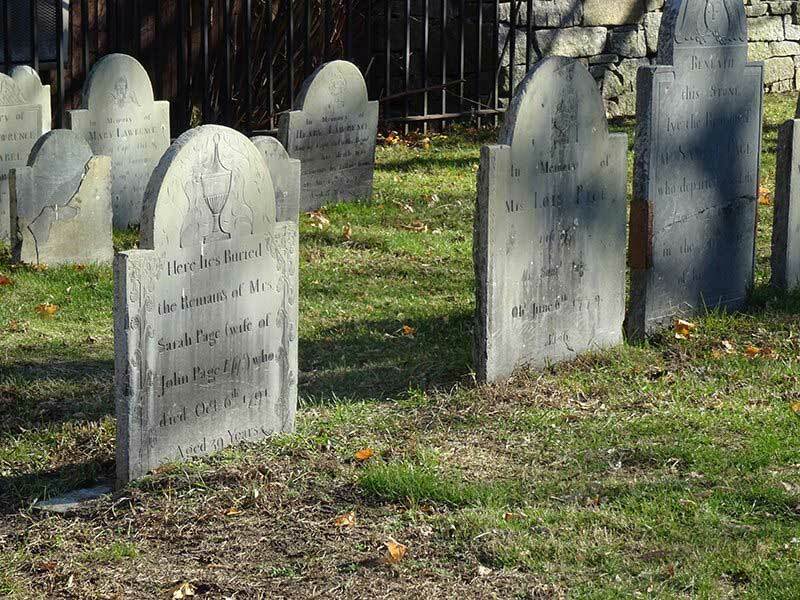 The Burying Point was the Salem Cemetery and is the oldest burying ground in the city of Salem. Justice John Hathorne an ancestor of Nathaniel Hawthorne and one of the judges in the Witchcraft Court is buried here. 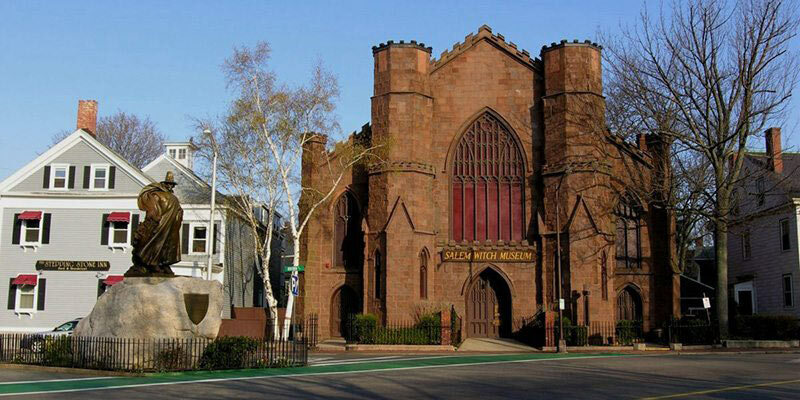 Explore the Salem Witch Museum. The Salem Witch Museum depicts the events of the 1692 witch trials. Visitors are offered a complete look at one of the most important, emotional, and tragic events in American history. 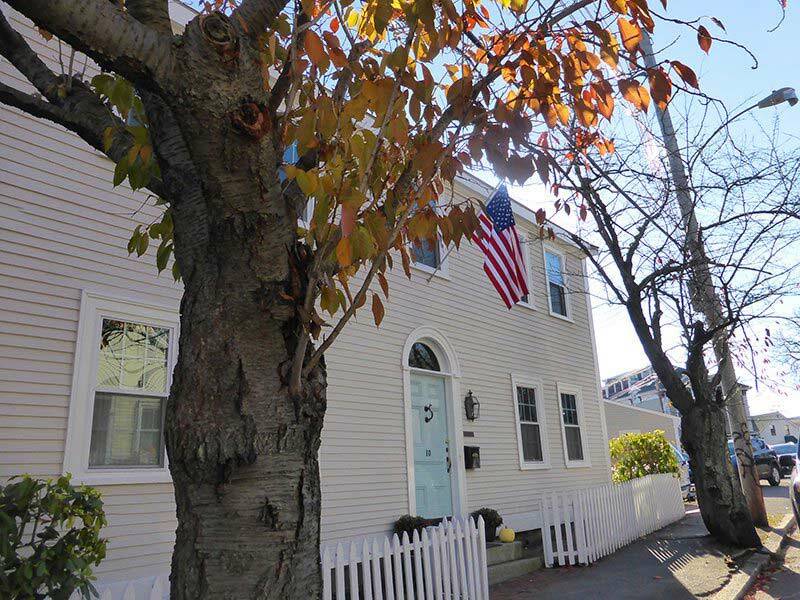 There are three beautiful restored historic homes right in heart of Salem, and close to all amenities. There are 40 rooms, and family suites have kitchenettes. Latest prices here. Beautiful B&B in the heart of downtown Salem. Latest prices here. Located a short train ride from both Salem and Boston, this is ideal apartment accommodation. Reasonably priced, and very well maintained. Latest prices here. Look Salem is touristy because people like me are intrigued with what happened during this mass hysteria and what was the catalyst to the amazing book, The Crucible by Arthur Miller. These are just some suggestions of what to do in Salem Massachusetts. 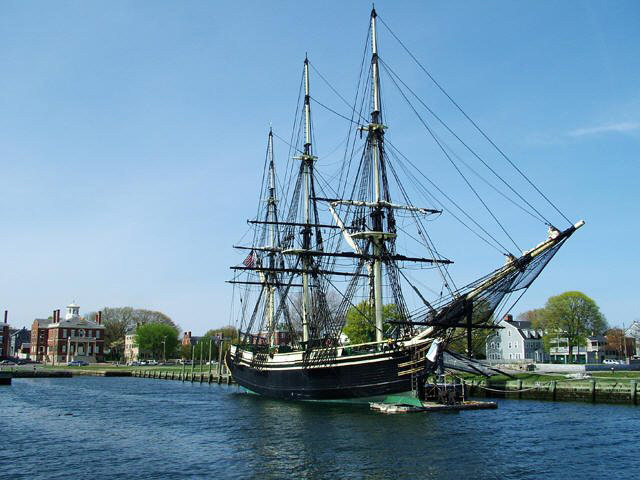 The are the Top Tourist Attractions & Things to Do in Salem, MA. 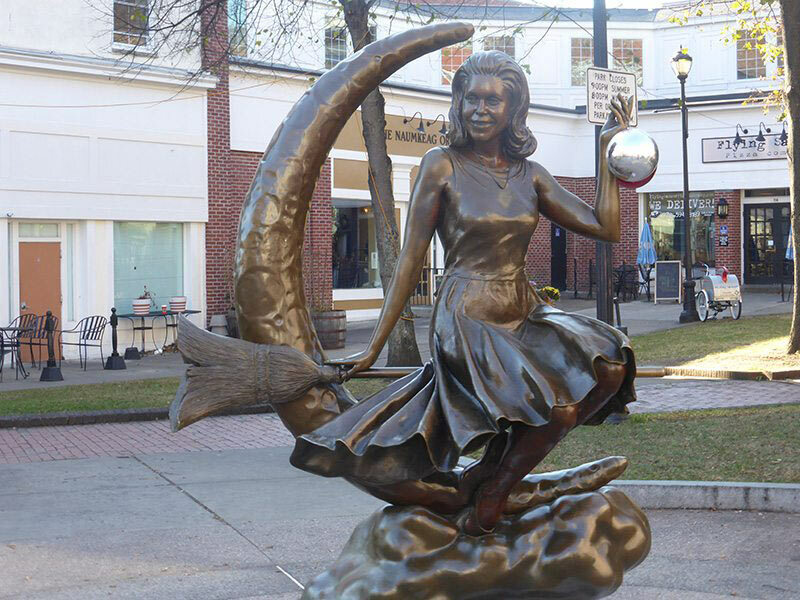 Have you been to Salem,MA? I would so much love to visit Salem and pay my respects to those who died. The Puritans fled England to escape persecution, only to impose their beliefs on everyone else. This is so true, and ironic at best. I visited Salem in 1989 with the children. We only had an afternoon, and we spent most of our time in the customs museum and on the waterfront, since that’s what my son was most interested in. He had been reading a biography of Nathaniel Bowditch and wanted to see what he’d read about. It is a fascinating place when you dig below the touristy stuff. Agree, lots of tourist stuff. I went to college in Salem! I lived there for five years and still visit several times a year! It’s one of my favorite cities =) There’s a ton going on around the city besides all the witchy stuff, but they definitely capitalized on a horrible time in history.